is making more special this day. Playing with colors and enjoying this tasty dry fruit gujiya at home. Try this is instant and easy dry fruit gujiya recipe at home and subscribe our youtube channel for more yummy recipes. Stuffing is ready now we make small dough for making gujiya , make round shape and put it into Gujiya mold as shown in video. An d add 1 spoon stuffing in it. Make all gujiya like that. Heat oil in kadhai and fry this gujiya in slow flame. This is done one side turn side and fry it till light golden . Dryfruit Gujiya is ready to serve. 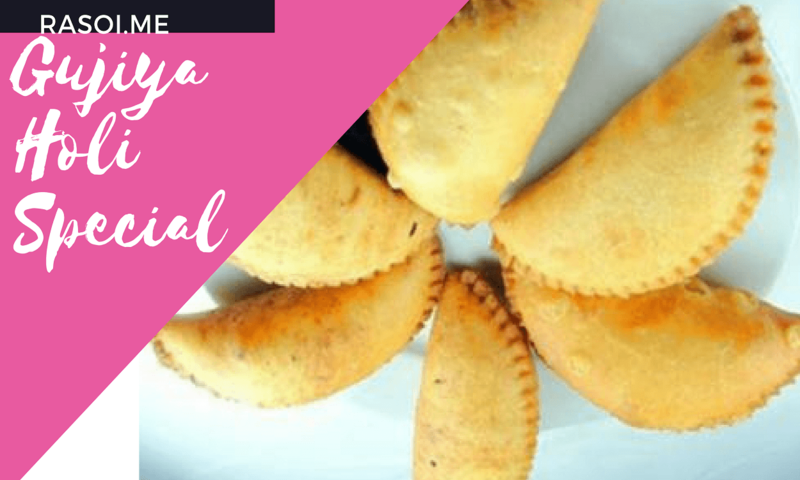 No Replies to "Holi Special Dryfruit Gujiya Recipe |Gujiya Recipe"